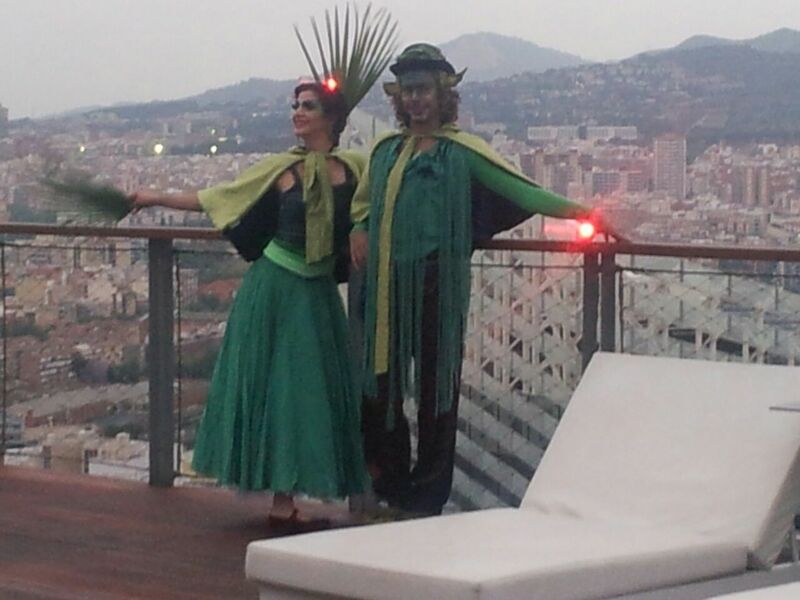 Every year the Renaissance Hotels celebrates an event to inspire clients and friends from around the world. In this occasion 160 hotels at 35 countries meet the same evening to celebrate the Fourth Annual Global Day Of Discovery. It was really a wonderful time and a superb view! 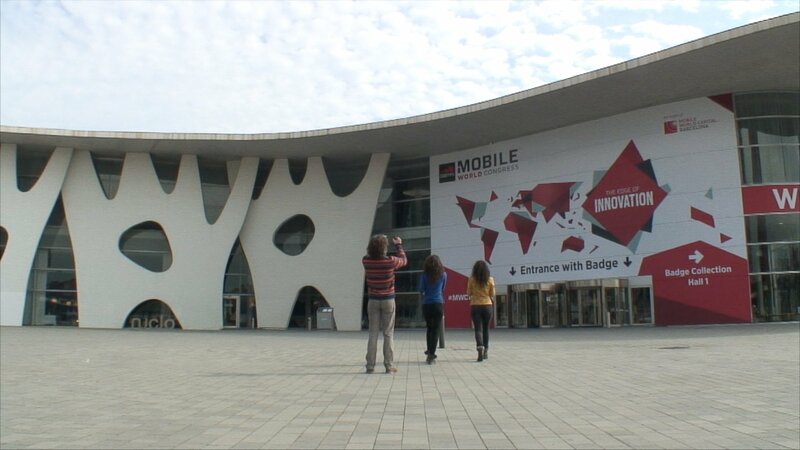 Plàudite Teatre presents a performance recorded in video and specially conceived for Innjoo Company for the MWC15. Plàudite Teatre is a contemporary performing arts company located at L’Hospitalet de Llobregat, Barcelona. With more than 15 years of national and international experience, several plays conceived for different events and spaces, this company has always a characteristic plasticity and contemporary poetry. Innjoo is an enterprise devoted to smartphones, tablets, smart TVs and so on, based in Dubai and Granada (Spain).